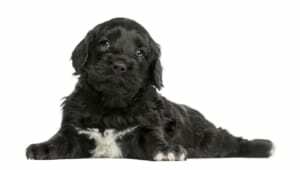 The Portuguese Water Dog is a medium-sized dog that is widely known for its curly and thick coat that is hypoallergenic. 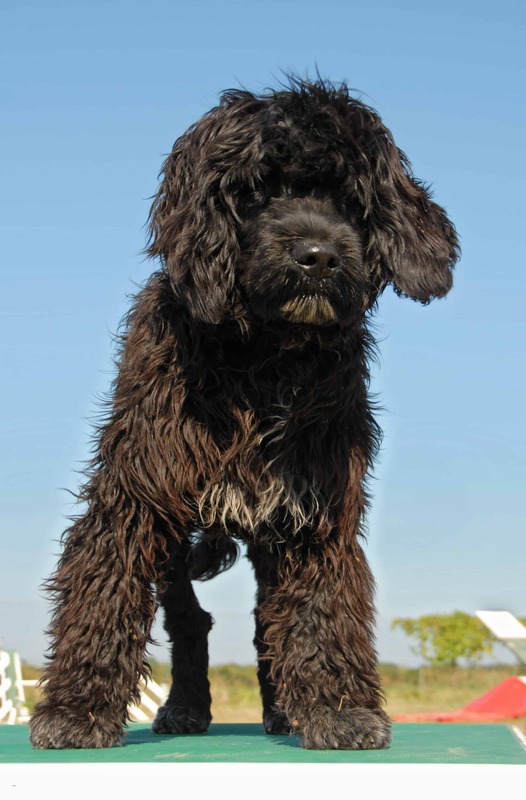 Like other breeds, Portuguese Water Dog has lots of stamina and requires frequent mental stimulation and exercise. They also love water, which means that you can easily take them for swimming, in order to satisfy their instinctive need to swim. 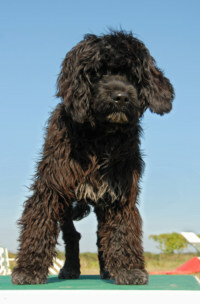 Portuguese Water Dog can reach up to 57 cm in height and 25 kg in weight. 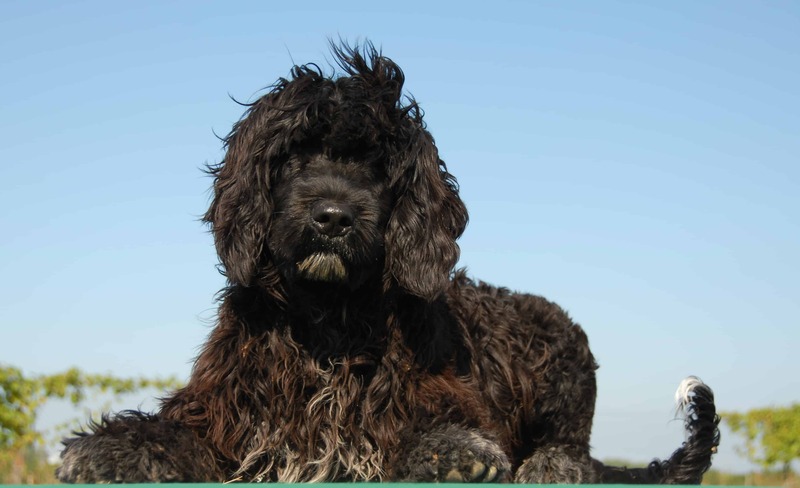 The Portuguese Water Dog is mostly used by fishermen for centuries in order to help retrieve and gather fish from the water. 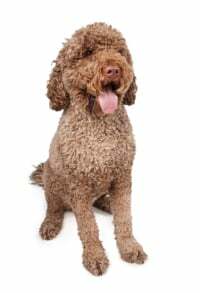 Some experts state that their ancestor is Poodle, who was also bred as a water dog. 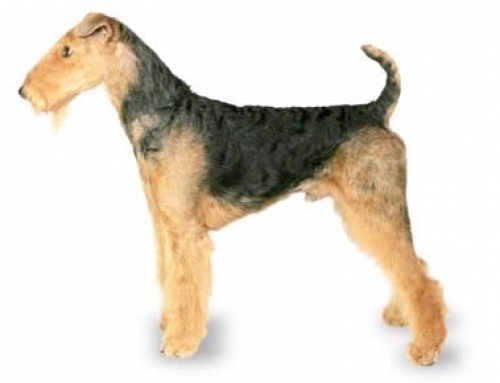 When fishing technology advanced in the 20th century, they were almost extinct, but Vasco Bensaude saved the breed. 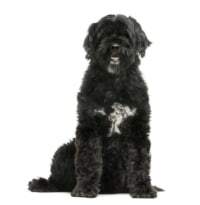 Portuguese Water Dogs are eager to please, amusing, energetic and loyal dogs. 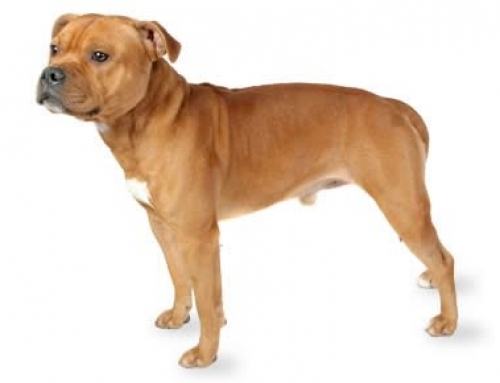 They are also very intelligent and they learn fast, which means that if you don’t get them stimulated they can easily get bored. You have to provide them challenging training in order to keep them occupied. They are perfect for watching and protection. When it comes to children, you have to know that they are excellent companions. Even though their energy could scare kids sometimes, they are beautiful and kind. They get along with other dogs and cats, especially if they rose together. 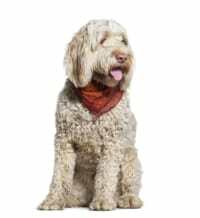 Like other retrievers, you have to watch them carefully if you have mice or rabbits, because they see it as a food. Addison’s Disease (Hypoadrenocorticism) – This particular disease is caused because there is no sufficient amount of adrenal hormones. 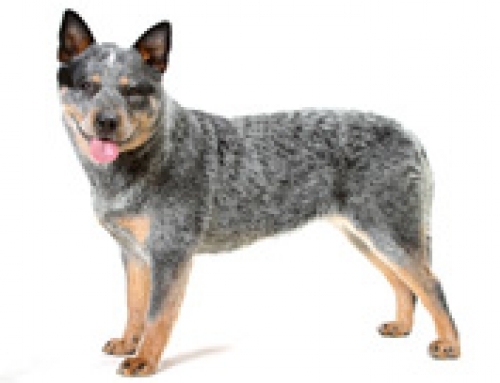 Symptoms include lethargic appearance, poor appetite, and vomit. 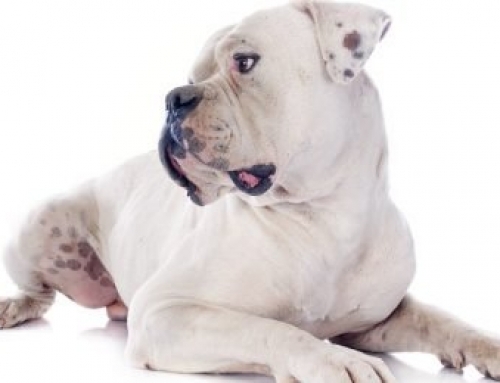 You have to be straightforward if you see these symptoms and go to vet as soon as possible. Buy Portuguese Water Dog puppy insurance with us in order to protect the important member of your family. 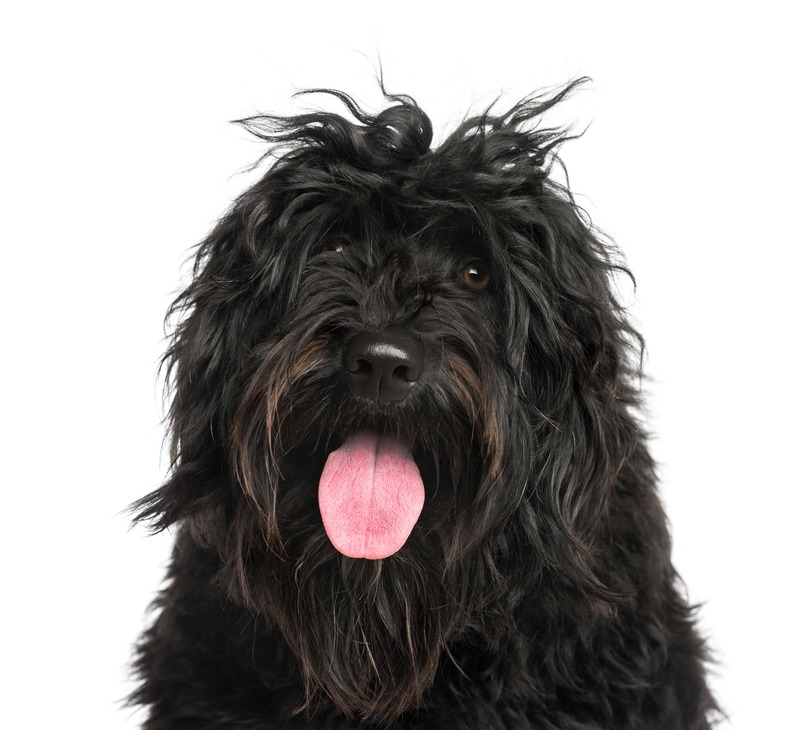 Portuguese Water Dogs have webbed toes for efficient swimming. 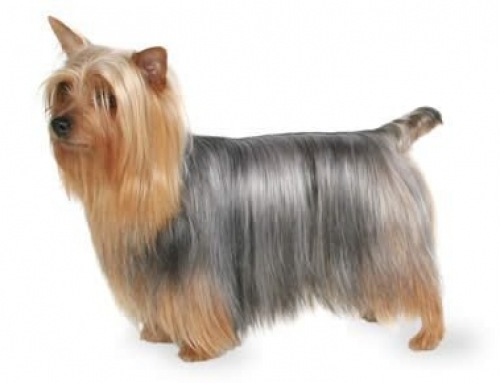 They have unique bark that is different than other breeds.